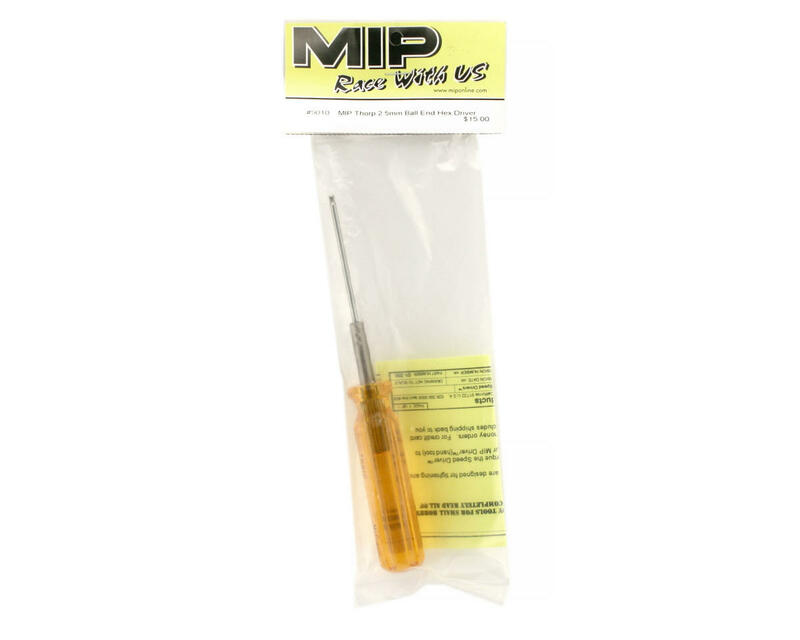 This is a MIP Thorp 2.5mm ball end hex driver. MIP hex wrenches are precision ground with Diamond wheels for accuracy and unmatched strength. 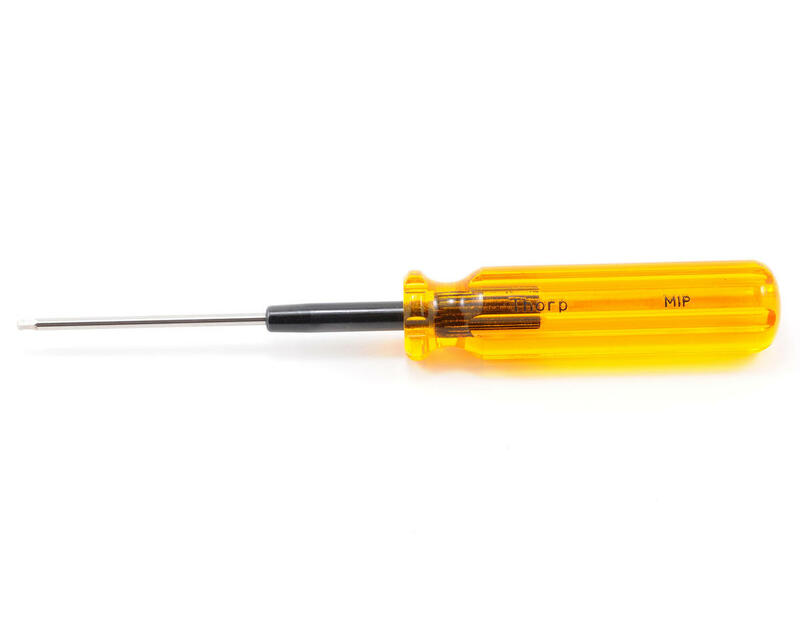 This Hex Driver features the classic Thorp polycarbonate handle that stays cool and allows you to apply 100% of your available torque with less fatigue.